Beagle Puppy Cookie – The cutest one yet! 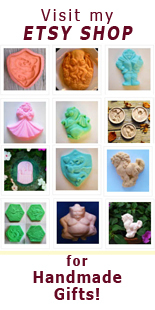 I think this is the cutest one I’ve made with the Puppy Mold yet. And it’s actually very easy to do, I’ll take you through step-by-step. Preheat oven to 300 degrees F /150 degrees C / Gas mark 2. Cream butter and sugar until light and fluffy, about five minutes. Add eggs and vanilla, mixing well. Mix dry ingredients together and add gradually to butter mixture. Mix until flour is completely incorporated and the dough comes together. Chill for 1 to 2 hours. 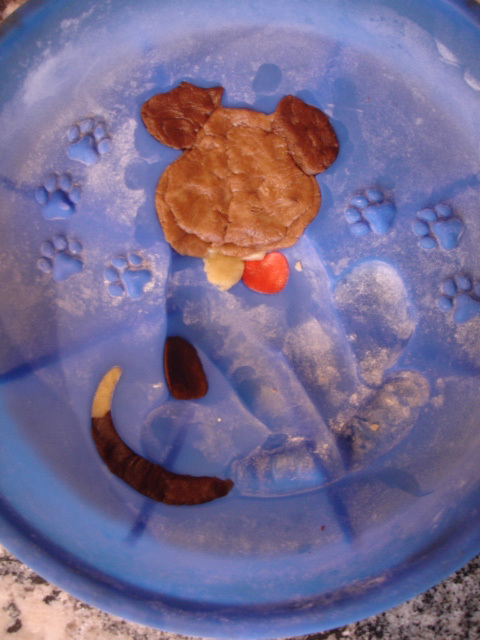 Bake puppy cookies for 8-12 minutes depending on thickness. You can make a lot of different breeds using this technique. 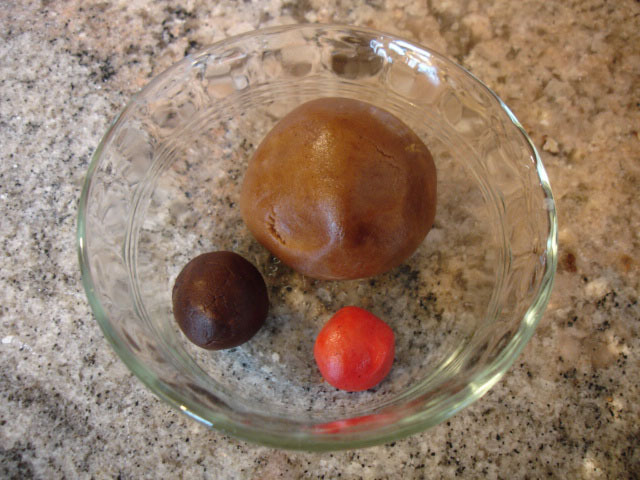 • Mix a tiny bit of red food coloring into a small amount of dough about the size of a small grape. You’ll want a nice pink color. • Add about a teaspoon of cocoa powder into a small bowl. Roll a golf ball-sized ball of cookie dough in the cocoa and mix until it’s a light brown. • Break off a small grape-sized piece of the light brown dough and roll it in the cocoa again, mixing it until you have a very dark brown. I dusted the mold with flour out of habit, but you actually don’t need to do this when using cookie dough. • First take the dark brown dough and fill in his eyes and nose. • Next, add untinted cookie dough to his muzzle, chin and between his eyes. • Also add a ‘saddle’ of dark brown to his side. I know this looks a little weird, but bear with me. • Next add the medium brown to cover his head, I also blended the two browns to make his ears a little darker, but it’s not really necessary (speaking of ears, I know beagle pups have longer ears – but he’s only a cartoony cookie!). You also could add the medium brown to his shoulders, which is a very common marking, but I didn’t want to make it more complicated. 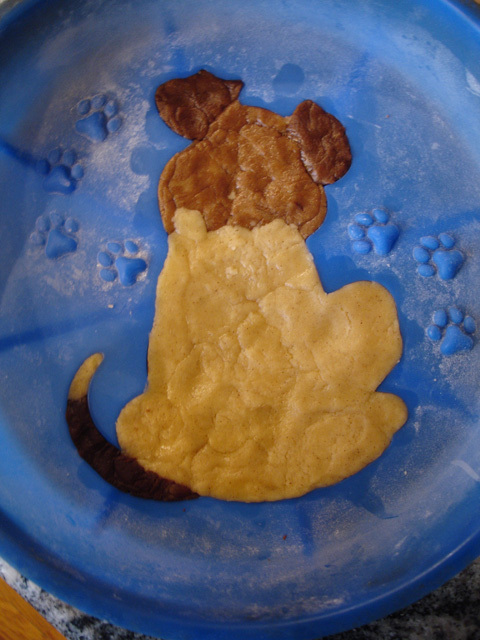 • Add dark brown to make his tail and untinted dough to make the tip. 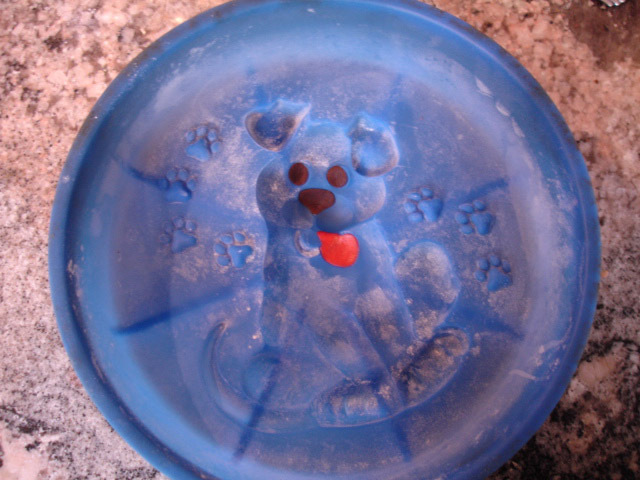 • Add untinted dough to fill in the rest of the puppy. • When pressing one color dough on top of another, try to press straight down, so that you don’t dislodge the first color. • Support the mold from behind with your other hand when pressing the dough in to prevent ‘bounceback’. 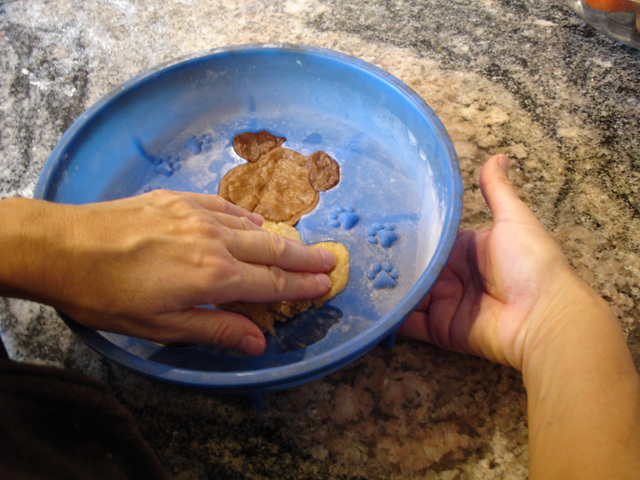 Tip: Support the mold from behind with your other hand when pressing the dough in to prevent ‘bounceback’. 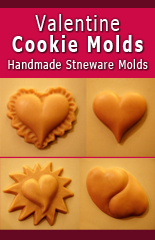 Place your mold on a cookie sheet and pop him into a 300 degree F /150 degree C / Gas mark 2 oven until the edges brown and they begin to pull away slightly from the mold. So there you have it, step-by step to adorableness (followed by squeals of delight…then munching sounds). 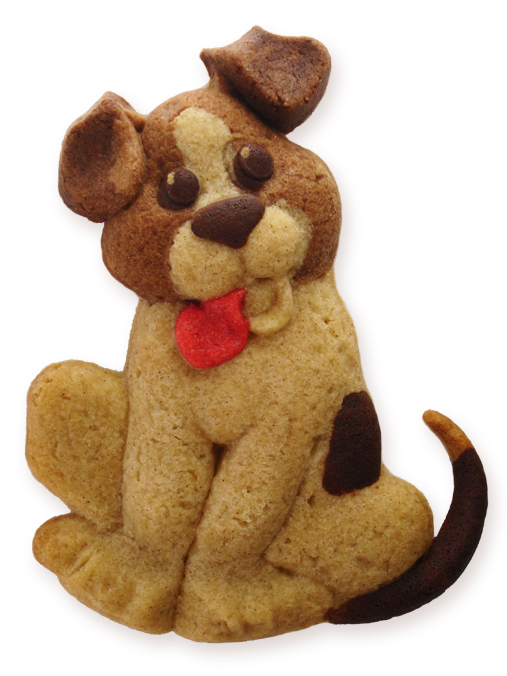 If you’ve created the perfect pastry portrait of your precious pooch, be sure to send in a photo to share! 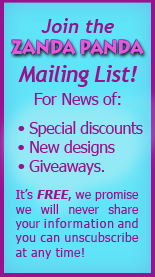 Also a reminder, when you join ZANDA PANDA’s ‘Favorite People List‘, you’ll be the first to hear news of new designs and receive discount codes exclusive to list members. I never share list member information and you can unsubscribe at any time.